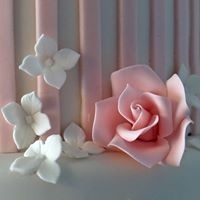 I undertake a very limited number of Wedding Cakes each year in order to give each cake my full attention so please book early to avoid disappointment. 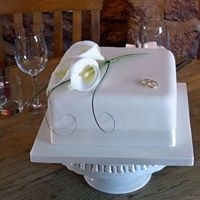 Each Wedding Cake is individually designed so please contact me by phone, Facebook or email for a price. 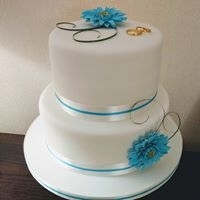 I understand that weddings can be very costly so do let me know if you are working within a strict budget. 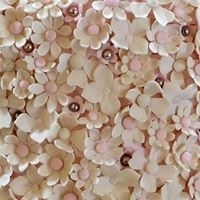 Together we can design a cake which will not break the bank! 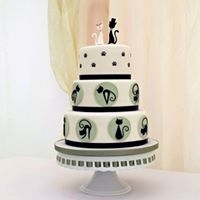 Wedding Cake toppers and flowers can also be purchased separately.